It didn't work out for him in Manchester. On Wednesday night, Angel Di Maria returns to Old Trafford for the first time since leaving Manchester United for Paris Saint-Germain in 2015. 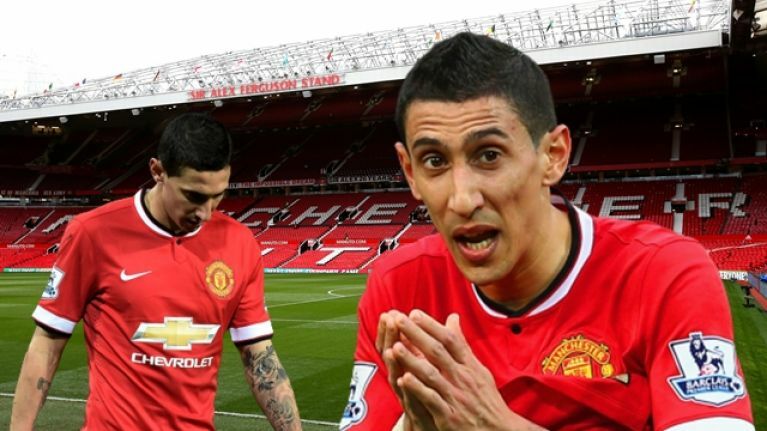 Di Maria is not remembered fondly at his former club, after an ineffective and disappointing season in the Premier League. The Argentine winger joined United from Real Madrid in August 2014, costing £59.7m - a then record fee for a British club. He finished the season with four goals in 32 appearances and barely featured after getting sent-off against Arsenal at Old Trafford in March 2015. That summer, United sanctioned Di Maria's sale to PSG for £44m and he is regarded as one of the worst transfers made by the club in the post-Alex Ferguson years. He returns on Wednesday evening with a point to prove. 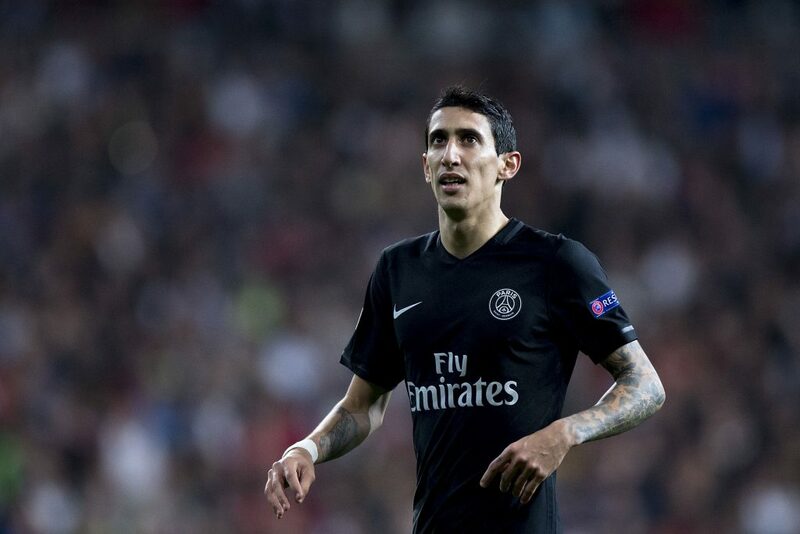 According to Miguel Delaney of The Independent, Di Maria is determined to prove people at Old Trafford wrong as some within the club "personally questioned his character." There was reportedly an "explosive day in the dressing room" that caused many United players to "finally" lose patience with the winger. After this, the club decided they had no choice but to listen to offers for the player. "After another disappointingly anonymous display, Wayne Rooney offered some robust criticism to Di Maria's face. A proper argument erupted. Strong words were used." 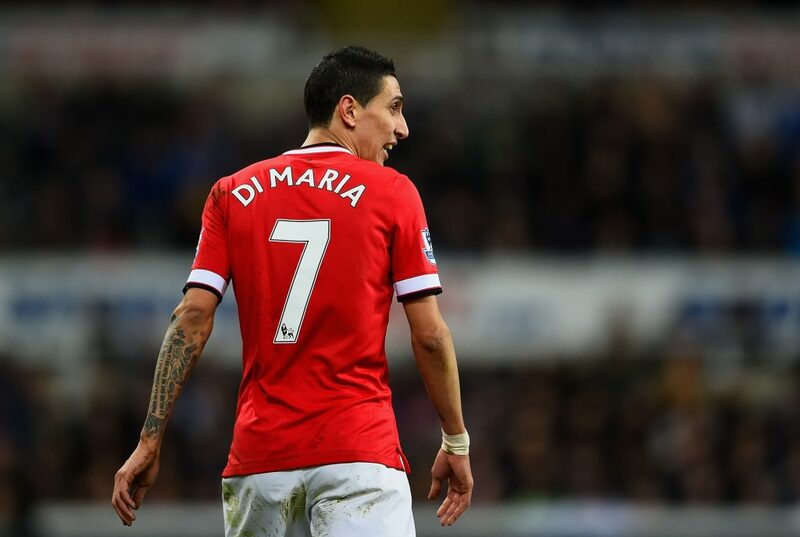 One of Di Maria's former United teammates is said to have described him as "talented, but a complete fanny." And there was a feeling that player was not giving one hundred per cent effort on the pitch. Di Maria's spell with PSG has been more productive, scoring 57 goals in 158 games. But he has failed to hit the heights he did with Real Madrid before his disappointing transfer to Man United.